With a focus on emerging technologies and a DNA of product innovation, Harbinger helps you build rich digital experiences, deliver data-driven insights, uncover new business opportunities, and reduce operational costs. 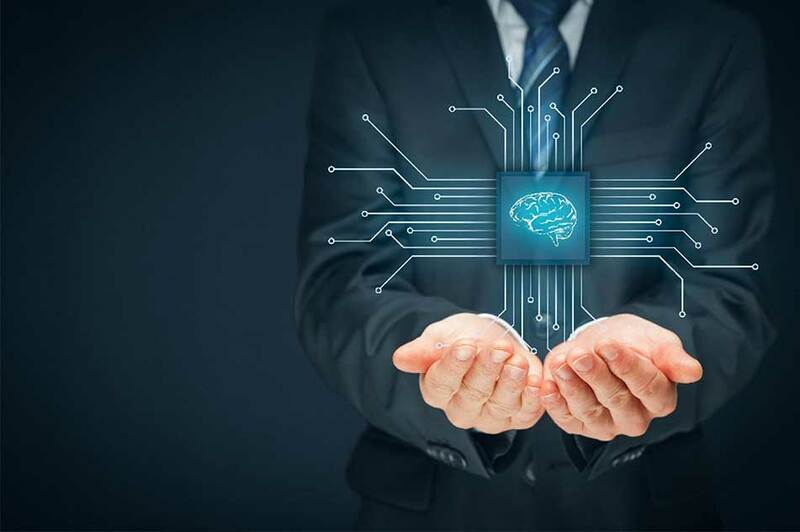 Artificial Intelligence (AI) is disrupting many business processes and spurring innovative business models. With a strong focus on emerging cognitive technologies like Natural Language Processing (NLP), Speech Recognition, and Machine Learning, Harbinger helps tech companies develop intelligent products and systems. Interested to know about the path-breaking innovations we are building in our AI incubator lab? With enterprise software digitizing every aspect of work, large volumes of data are getting generated. However, software vendors cannot stop there. 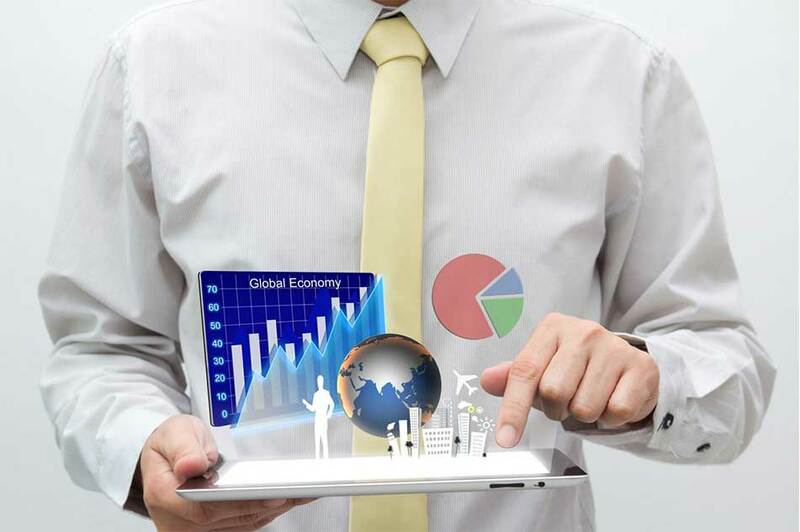 They must facilitate gaining insights from data by leveraging big data platforms. Harbinger helps software product companies to develop analytics solutions that reveal actionable insights to enable data-driven decision-making. Interested to know how Harbinger can build great analytics capabilities into your products? Digital is the way of life in today’s hyper-connected world. Enterprises are increasingly embracing the digital infrastructure to retain their customers and generate newer revenue opportunities. 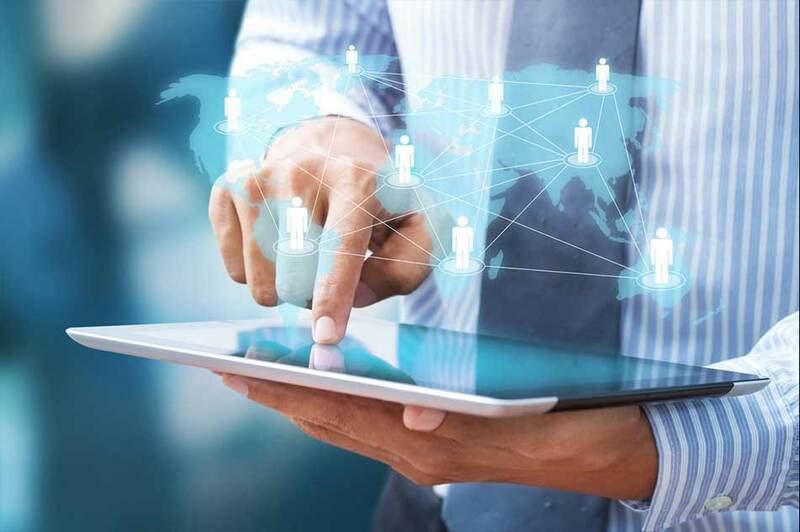 Software product companies are making digital transformation possible for businesses via connected devices, integrated systems, mobility, cloud, automation and more. Harbinger leverages its deep expertise in digital tools and technologies to enable software companies to rapidly design and build digital solutions of the future. Interested to know how we can help you form and implement your digital strategy? Talk to a Harbinger Digital Enterprise Consultant. 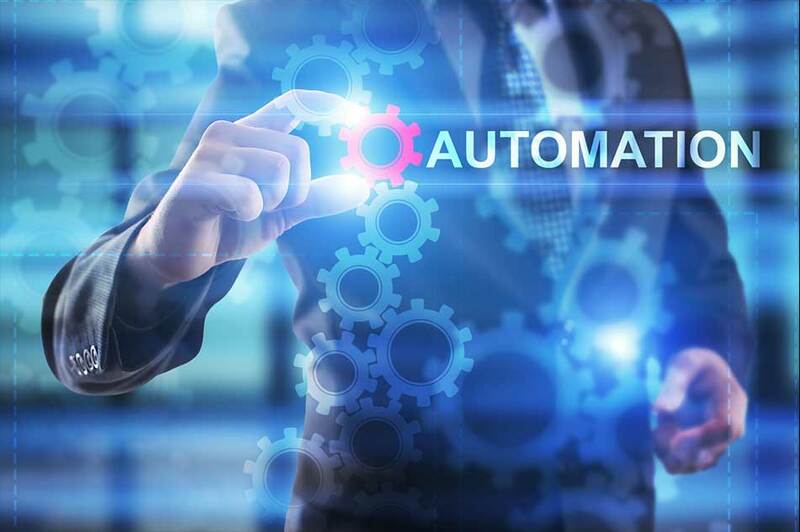 Organizations today are looking at process automation solutions to drive business efficiencies by automating repetitive and transactional tasks. Harbinger, through its experience in Robotic Process Automation (RPA), enables companies to automate business processes, streamline workflows, and in turn improve the bottom-line. Interested to know how Harbinger is driving business automation?